Hello there beautiful people, it’s your girl here back with another post. I am writing this blog knowing I will post it months from now. For people writing is a hobby or a way to get income but to me writing is an escape. It is an escape from all my troubles in the world. It is a place I can pretend everything is fine. I can create an illusion that my world is not crumbling and that am happy with how things are. Writing makes me forget for just a moment and for just that one moment I smile 😊. Like I am right now, I am trying to forget somethings, is it working? Probably not but I write still cause that’s what I do best. 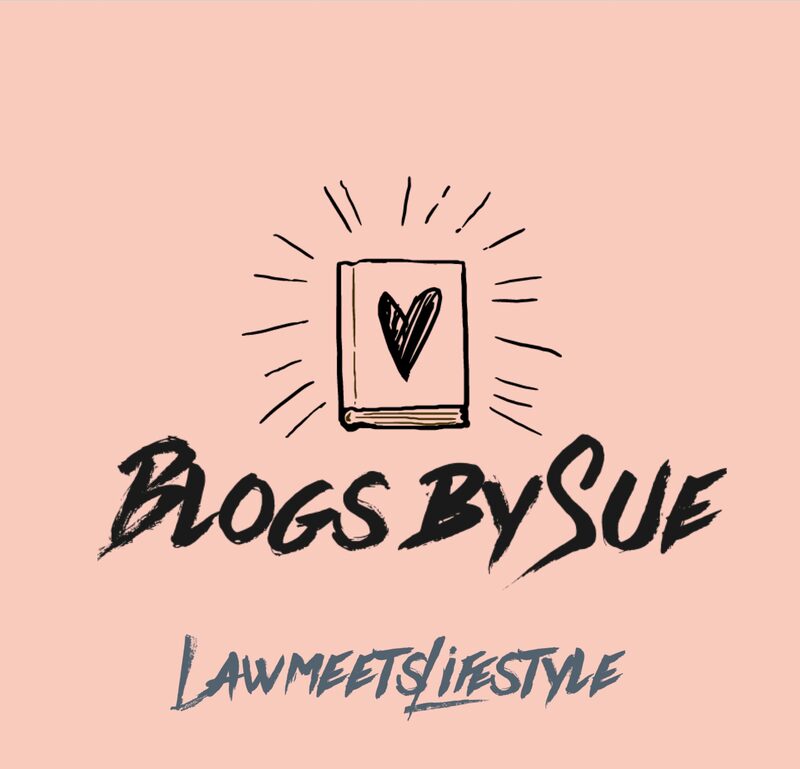 In this blog I want to feel like Drake 😂, I won’t write anything about law or lifestyle. I’ll write about why I write and what does it do to me not only as person but also as a writer. You probably read this weeks or months after I have typed this it but at least you’ll read. This blog is something very important to me to me since the day I signed up. Writing blogs brings so much joy to my heart more that anything else. I started writing novels in my high school days and I never stopped writing since. That’s where I discovered my love for writing. Well a writer is always reading and trust me I’ve been reading novels since my kindergarten days. I write because it inspires me. It inspires me to be better than I am. To live each day as if it were my last and to appreciate everything and everyone around me. I write because it helps me forget. When people are sad the do something to distract themselves. Some drown their sorrow in alcohol, some take on an activity and other lock themselves from the world but myself I write. I write because it washes away the dust of everyday life. Not everyone’s life is squicky perfect 😂, some people out there have a hard life and need a distraction. Mine is to freaking write and emerge myself in books. When I feel myself drifting to a lot of writing I know something is a miss but I don’t worry I just write. What writing does to me is that it helps me not fall into abyss. It holds me back from drowning in my sorrow or lashing out due to misfortunes. Writing makes me remember who I am and brings me back to who I need to be. Without writing I don’t know where I’d be 😭. Mental health is very important to me and one needs to take very good care of themselves. Writing is my way of taking care of myself 😊. I’ll never stop writing, the day I stop writing us the day I give up on myself. I don’t know when I will post this blog or start blogging again. By this going up means am back to posting and I won’t stop again. I just needed to find myself again. By posting this means an well in the journey of healing. Hope you enjoyed reading it as much as I enjoyed writing it. Thank you for support and reading this. Stay safe and stay happy 💋 You’re girl is back!